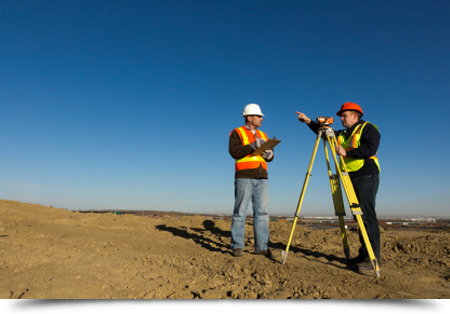 MPF Land Surveying in Montville, NJ is a land surveying and mapping firm. MPF Land Surveying, LLC is a full service surveying and mapping firm utilizing the latest in robotic and GPS surveying techniques and technology to provide its clients with accurate repeatable data and mapping in the most cost and time efficient manner possible. Personnel hold considerable certifications including OSHA 10, OSHA 30, 40 Hour HAZWOPER, TWIC, SWAC; and have operated on a diverse range of projects from those as small as individual residential lot surveys to those as large as major petro-chemical facilities providing highly detailed measurements supporting infrastructure improvements. Our field personnel operate Leica 1” robotic total stations in conjunction with Leica dual frequency GPS units to seamlessly provide accurate data in state plane coordinate systems and/or other geodetic horizontal / vertical datum’s as project requirements may dictate, and is processed utilizing the latest in CAD software allowing for a multitude of deliverable formats. Copyright © 2013 MPF Land Surveying. All rights reserved.